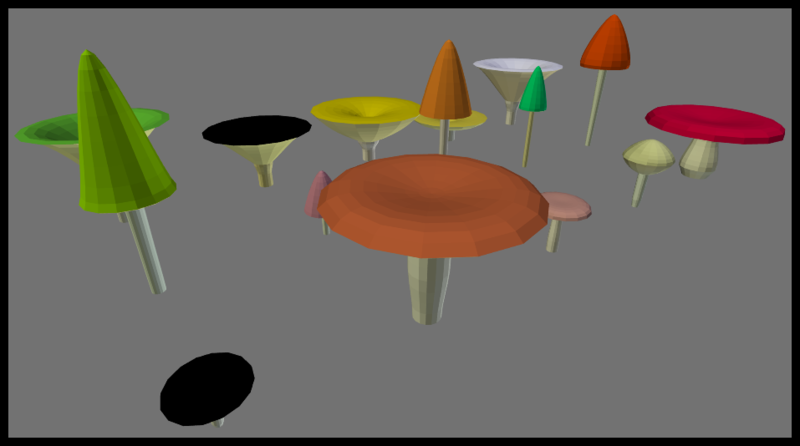 This Blender plugin adds operators for creating procedural mushroom meshes. The operators are explained in more detail below. To call an operator, hit space in the 3D view and start typing its name, then select it from the the shown suggestions. (Operator names are highlighted in italics in the following sections.) The operator panel will probably appear towards the left. There you'll find the settings affecting the operator. When the name of a setting is not helpful, try hovering the mouse over a value for a longer explanation. Your changes to the settings are directly applied, so you can also play around with them to see what they do. The first operator is named Generate Mushroom(s). You can choose how many and what style of mushroom you want to generate. You can also specify how fine you want the mesh to be. You can also add some noise, to let the mushrooms appear more naturally grown. 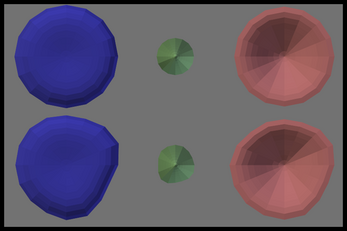 When invoking the Mutate Mushroom operator on a selected mushroom a number of variations is produced based on it. 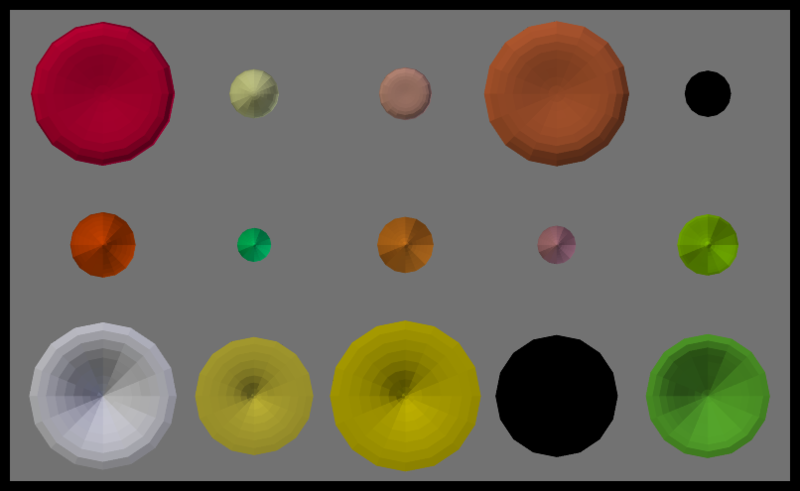 The amount of change is controlled by a 'radiation' parameter. The Combine Mushrooms operator allows you to merge the features of two or more selected mushrooms. The features of the created mushrooms are either inherited from one parent directly or averaged over the gene pool. 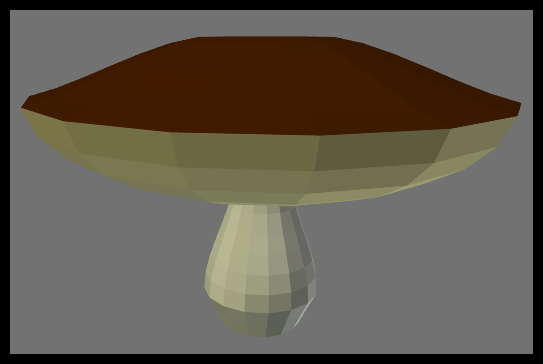 With the Edit Mushroom operator you create a copy of a mushroom and get to modify all of the parameters used in its generation. You can also use this operator to recreate a mushroom with higher/lower detail or add/remove the noise effect.